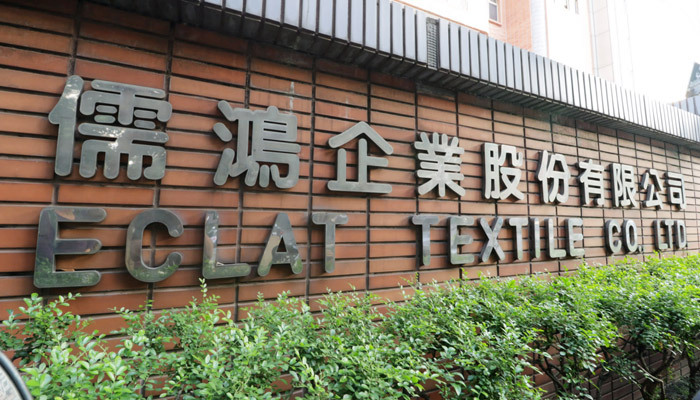 With increasing numbers of customers looking for new sourcing destinations, Eclat Textile, the Taiwan-based vertically integrated knitting mill says it is now benefitting from the 2016 closure of its Chinese operation. 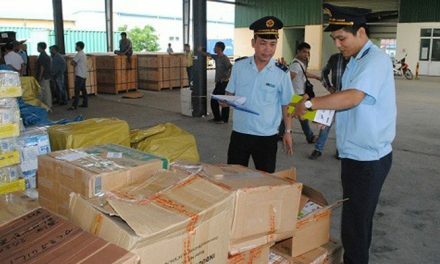 Reporting a 16 per cent increase in revenue to $738 mn for the first 10 months of 2018, Roger Lo, Vice President of Eclat said that the ongoing trade dispute between Washington and Beijing could be a boon for its business with knitted fabrics already listed under the package of tariffs that the US imposed on $200 bn-worth of Chinese imports in late September. “We are receiving many queries from customers seeking to diversify production from China as they are keen to look for alternatives,” Lo told, adding that this effect would likely make a contribution to the business from next year. 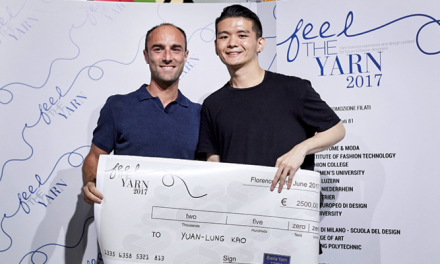 “We will continue to expand our production footprint in the next three years to places outside China.” The company specialises in knitting high-end fabrics and producing sports clothing for brands including Nike, Lululemon, Under Armour, Polo Ralph Lauren, Victoria’s Secrets and Adidas as well as retailers such as JC Penney, Kohl’s and Target. 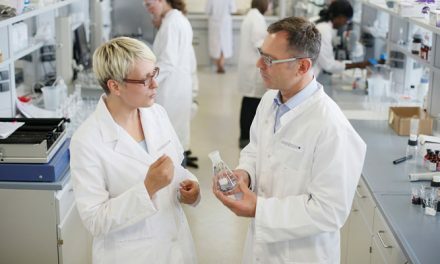 Moving away from China, the company has now invested in new plants in Vietnam and Cambodia, a move, which the company says, makes it less vulnerable to the trade disputes. According to Lo, Eclat had noticed a clear trend that the investment environment in China was deteriorating dramatically and it was extremely difficult to find qualified workers. Wages in China were double those in Vietnam, while production efficiency was also better in the latter. 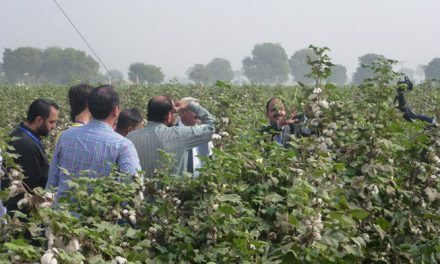 “Shifting production out of China is a megatrend in the textile industry,” Lo said, adding that in the current global political climate, it is unlikely that textile makers would want to expand production in China or move forward investment there, Lo also noted that a shift in production to the US was not likely due to the incomplete supply chain there, ie. fabrics would need to be shipped to garment plants outside the country. In 2018, the US accounted for around 60 per cent of revenue from North America, Europe 20 per cent, while Japan and Australia combined took about 10 per cent.